Brandt joins Liverpool, £22.5m flop to Leeds: potential domino effect of Bayer Leverkusen deal | The Transfer Tavern | News, breakdown and analysis on all things football! Liverpool and Tottenham Hotspur have implemented starkly contrasting strategies in the transfer market this summer, as the Reds have spent big to strengthen their squad whilst Spurs have yet to make a single acquisition. It’s a concerning time for Tottenham Hotspur with just over a week to go before the transfer window slams shut, and the pressure is building on Mauricio Pochettino and Daniel Levy to bring at least one quality player to North London. However, a recent report from The Sun suggests that they could be set to offload a player before signing anyone. 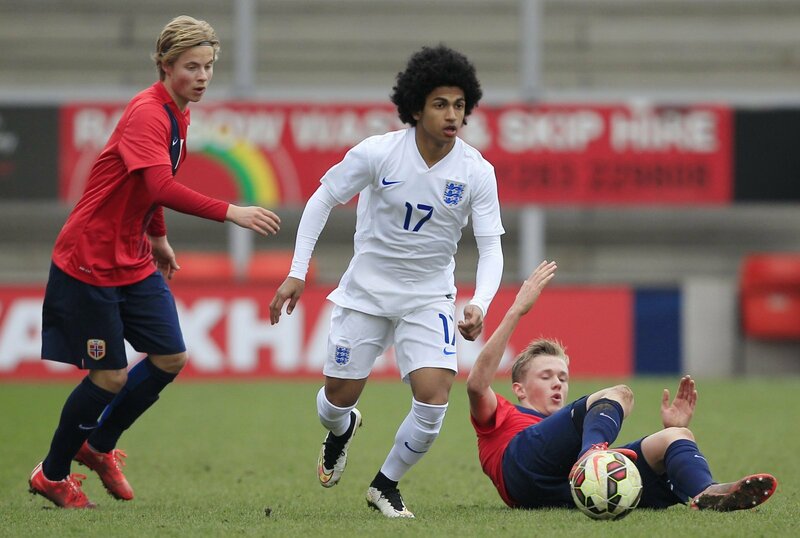 The report claims that Marcus Edwards, the player famously dubbed as a “mini Messi” by Mauricio Pochettino, is attracting interest from Bayer Leverkusen. 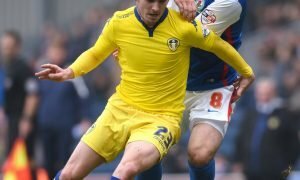 It’s widely believed that Edwards has become surplus to requirements after failing to prove himself during a dismal loan spell with Norwich City last season. And if Leverkusen’s interest leads to a formal offer, Edwards will join a growing list of young English players who are moving to the Bundesliga to enhance their careers. But the same report claims that Leverkusen’s interest in Edwards has arisen due to their concern over the futures of both Julian Brandt and Leon Bailey – two players who are attracting interest from Premier League clubs. With that point to consider, it’s likely that Edwards’ arrival at Leverkusen could set off a chain reaction of events in the top two tiers of English football. Despite the fact that Liverpool have splashed the cash in the transfer market this summer, the potential outgoing deals for the likes of Danny Ings, Divock Origi and Simon Mingolet could free up the funds to secure one final big-money deal. Manchester City proved last season that strength in depth is the key to a successful title challenge, so Jurgen Klopp would be wise to add Brandt to his squad to provide Sadio Mane with healthy competition for a starting berth on the left-wing. 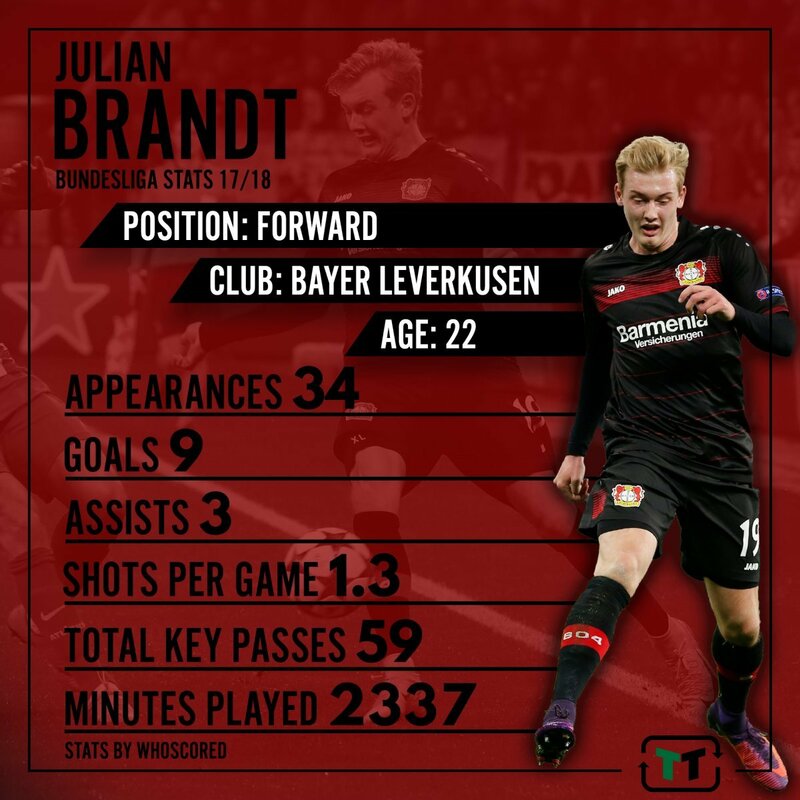 With a fantastic record in the Bundesliga at just 22-years-of-age and the versatility to play in any role across an attacking midfield three, the signing of Brandt could be the difference between a top-four challenge and a title-challenge next season. A deal which saw Edwards join Leverkusen from Tottenham would certainly aid Liverpool’s cause in their reported pursuit of Brandt, so they will be keeping a close eye on developments concerning Edwards’ future in the final week of the window. 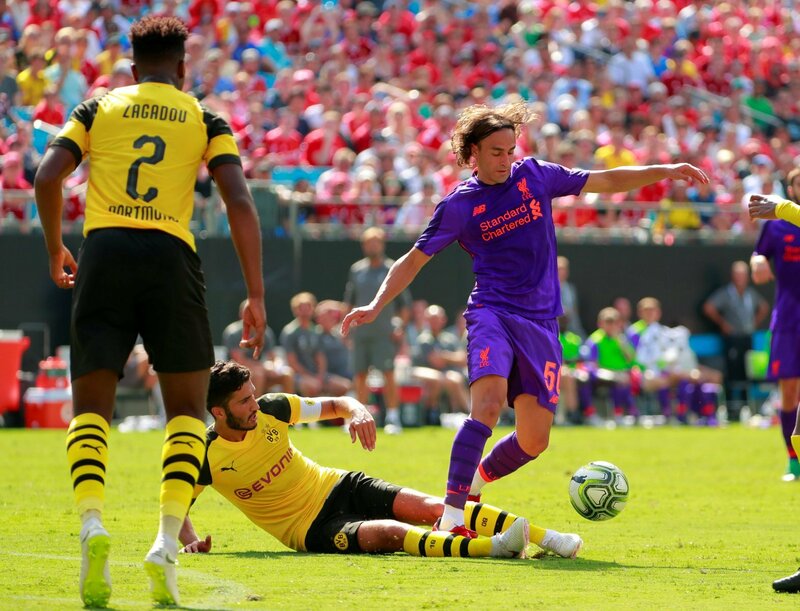 With Brandt arriving at Liverpool, Lazar Markovic’s departure will certainly become an inevitability, paving the way for Leeds United to sign him on loan. Since signing for Liverpool for a whopping £22.5 million, Markovic’s career has truly taken a rapid downturn, with various loan spells proving unsuccessful for the Serbia international so far. However, under a manger of Marcelo Bielsa’s expertise who encourages players of technical quality to express themselves within a fluid system, Markovic could completely resurrect his career. 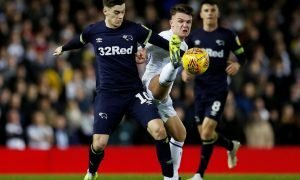 With the ability to play on both wings, Bielsa would have the opportunity to experiment with his first-team selection and find an ideal role for Liverpool’s outcast.